Are your skincare and nail products TOXIC to your liver? Are you experiencing gas and bloating? If so, it’s no joke and you’re not alone! 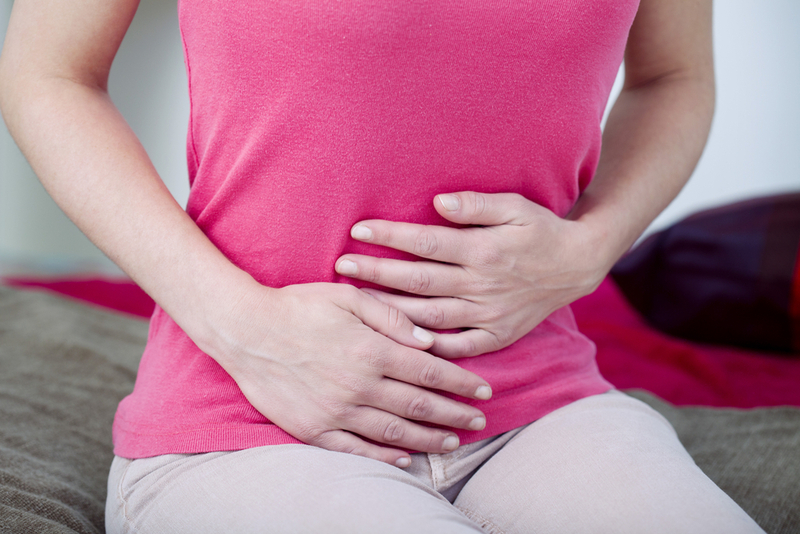 Gas and bloating are signs that things are changing in your intestinal flora. These can be good or bad changes. If you’re on a new diet, which includes plenty of high-fiber foods, these foods are feeding your intestinal tract with many types of good bacteria. If you don’t have a lot of good bacteria already, the new bacteria coming in can ‘change the guard’, and knock out some of the old ones. This causes gas and bloating. If you’re eating healthy foods and having uncomfortable symptoms, be assured they will pass. The foods that cause the most changes in your intestines are beans, legumes and cruciferous vegetables. Of the cruciferous vegetables, broccoli and cauliflower are the biggest culprits. Even though they can cause gas, they also really help your bowel flora, immune system and detoxify the body. What can you do about the symptoms? 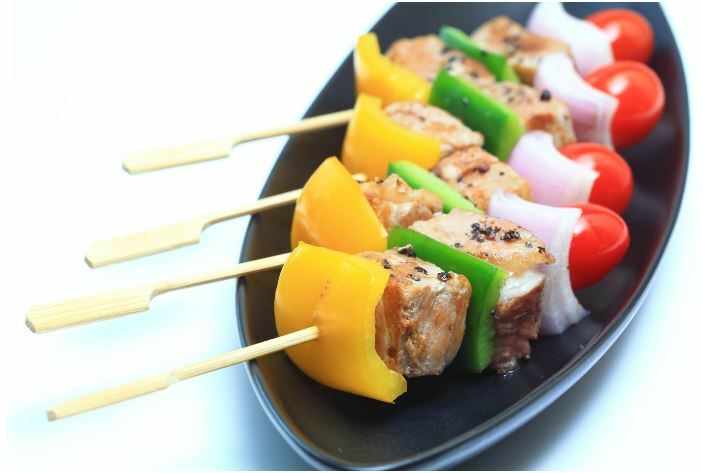 One trick is to add these foods to your diet gradually. Start with the beans and legumes. Consider having a tablespoon per day for the first few weeks. This is usually a small enough amount to avoid problems, but large enough to help your flora transition easily. While you’re doing this, you’ll also want other good starches in your diet. Foods like beets, carrots, rutabagas, turnips, parsnips and potatoes are excellent choices. The more your body adapts, the more you can eat. Transitions take a process. One tip is knowing what to add to your diet that will soothe your intestines and help stabilize the whole process. One of the best are fennel seeds. They’re available at the supermarket (located with the spices) or health food stores. Place them in a skillet over a low flame with some sea salt. Roll them back and forth until they just start to get brown and aromatic. Store them in a container and add a few pinches of the seeds to your meals. They do a good job reducing gas and bloating. Another is chamomile. We usually associate this wonderful, gentle herb with helping us sleep. However, it is useful anytime throughout the day to soothe your stomach. It will prevent spasms and gas from forming in your colon. Fermented foods are also helpful to work into your diet. We’re seeing more fermented foods on the market than ever before. A few great examples are sauerkraut and kimchi. With these steps, gas will pass in ways that last! You’ll have healthier digestion afterward with much less discomfort. 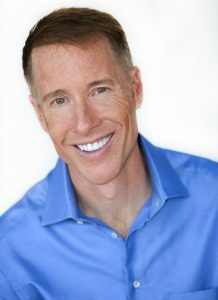 Dr. Alan Christianson is a New York Times Bestselling Author and a Phoenix, Arizona-based Naturopathic Medical Doctor (NMD) with two decades of clinical experience in natural endocrinology. His main focus is thyroid disease, especially Hashimoto’s Thyroiditis. He is the author of The Adrenal Reset Diet, The Complete Idiot’s Guide to Thyroid Disease, and others. Dr. Christianson frequently appears on national TV shows like Dr. Oz, CNN, The Doctors and The Today Show as well as print media like Women’s World, USA Today, Newsweek, and Shape Magazine. When he’s not in the clinic or writing, he’s probably in the backcountry balancing on a mountain unicycle or scaling up a vertical wall.